I am taking my new-found conversion to carnivore very seriously indeed: today found me creating bone broth having read so many people enthusing about it online. Basically, it’s stock – the long, slow cooking of bones and vegetables until you have a densely flavoured liquid you can use either as a flavouring for gravies, risottos, soups or drink it as it is. Enthusiasts claim all kinds of marvellous qualities for broth – immune system bolstering, hair, skin and nail improving, cellulite curing and gut healing. Still, worth a try for the qualities quoted in the second para if not the third hmm? As is my wont, I researched recipes online and then cobbled something together of my very own, using the world’s most marvellous culinary creation – the slow cooker. Put all of the ingredients into your slow cooker and cover with cold water. Place on a low setting and cook for roughly 4-18 hours (the longer you leave it, the more mineral content you get out of the bones). You may need to top the water levels up from time to time. Strain once finished and use the liquid for stock or add a little sea salt to taste and drink as a broth. 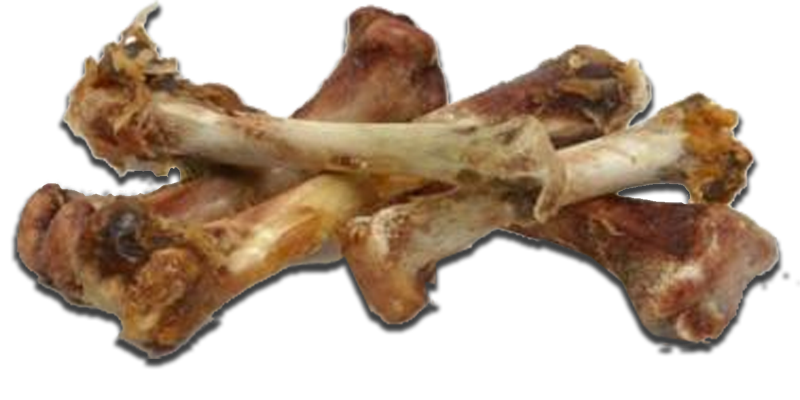 *You can store chicken bones in the freezer until you’ve built up enough of a quantity.